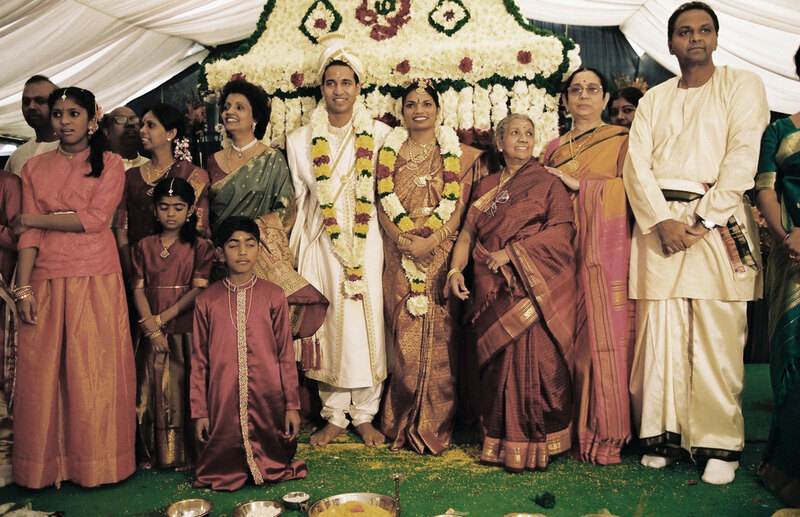 Kavita is getting married to Suresh, and even though they have only met a few times, her parents approve of the match. Modern Marriage is a documentary that explores Kavita's journey towards an arranged marriage. This film explores family, ideas, dreams and how this Hindu tradition fits into an Australian contemporary culture.